This was a live version from San Francisco. Written by Bob Dylan, made famous by Jimi Hendrix. 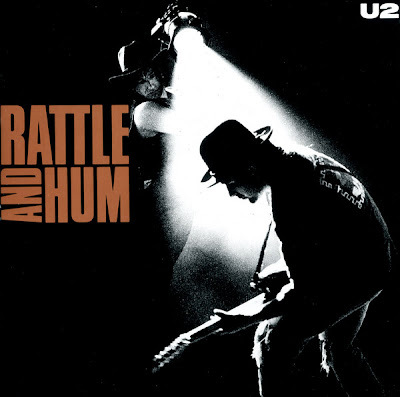 Check out some more U2 lyrics from Rattle and Hum.